I am a senior at Shepherd University, graduating with a Bachelors degree in Communication and a minor degree in Psychology in December 2016. I love traveling and am passionate about protecting nature's landscape. 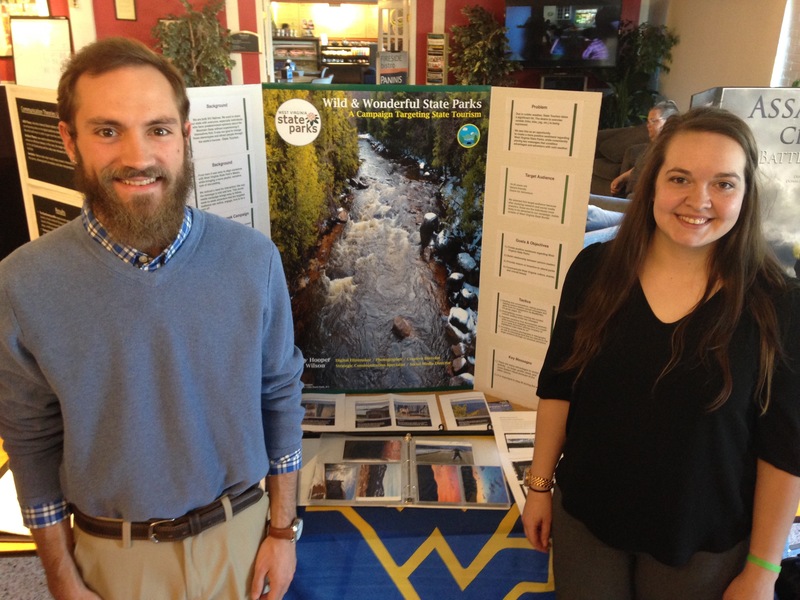 For their Capstone project Seth Wilson and Emily Hooper teamed up to produce a series of videos highlighting West Virginia’s State Parks.